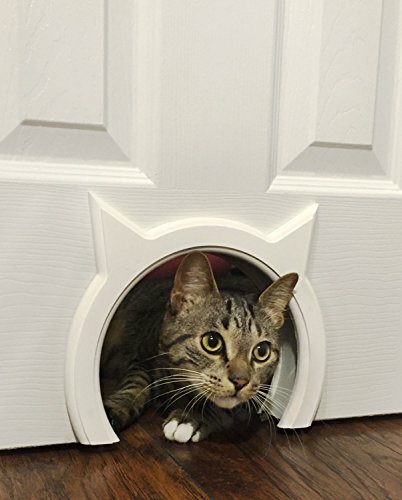 Cat doors... once you have one you'll wonder how you ever managed to get along with it. 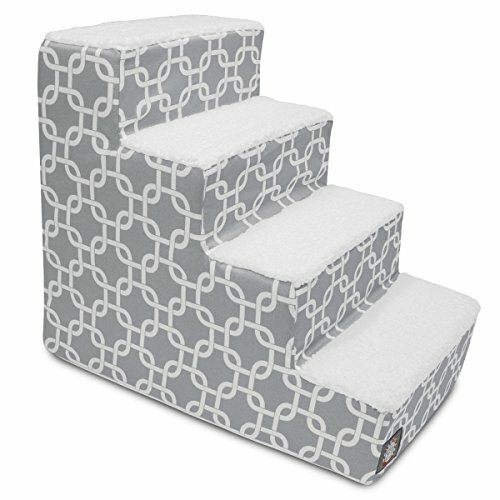 With all the cute designs available today they become focal points of your home decor too. 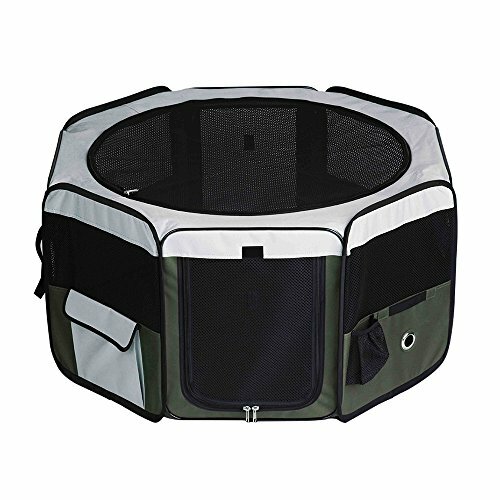 A well insulated cat door along with a cat enclosure make it safe for kitty to come and go as she pleases. 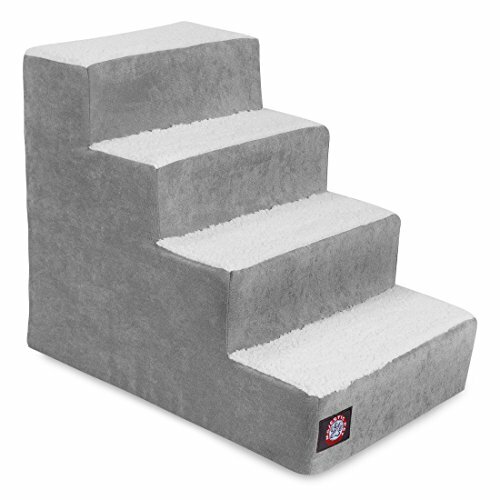 Pet stairs make it easier for older pets to keep doing the things they love. 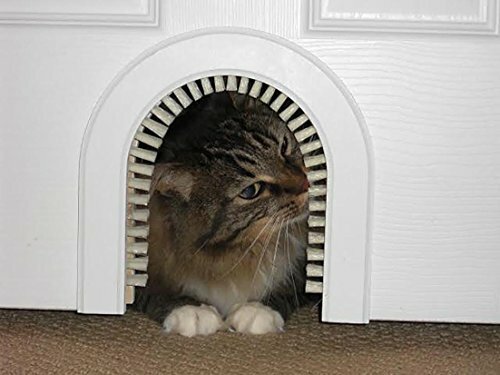 Back in the day (before I had one) I thought cat doors were frivolous and silly. 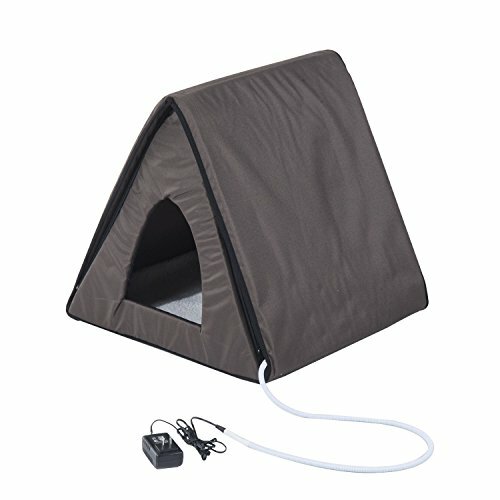 Then we installed one for our cats and BAM I found myself wondering why we waited so long to get this lifesaving thing! No more hopping up to open the door AGAIN to let Dr Tachyon in or out yet again. And no worrying if she wasn't back before bedtime either! Don't take my word for it. 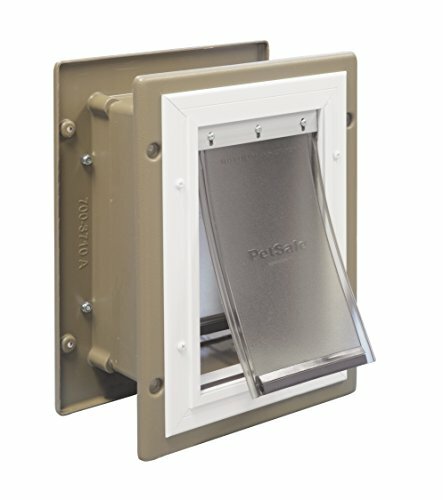 Read tons of cat door reviews right here on Amazon! 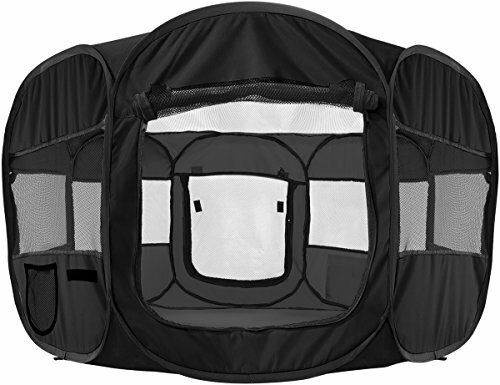 With over 1,000 reviews & 88 questions answered this cat door is the "Amazon Choice" for a reason. 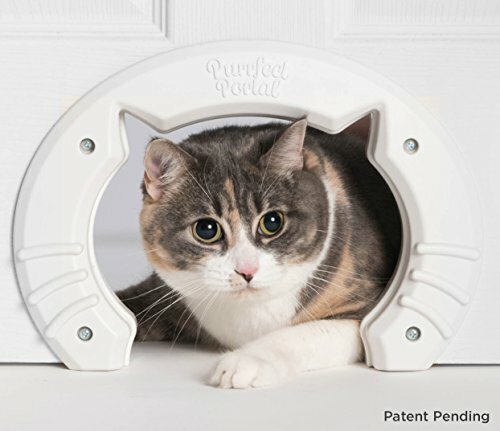 Below are 9 other top selling cat doors for you to consider. 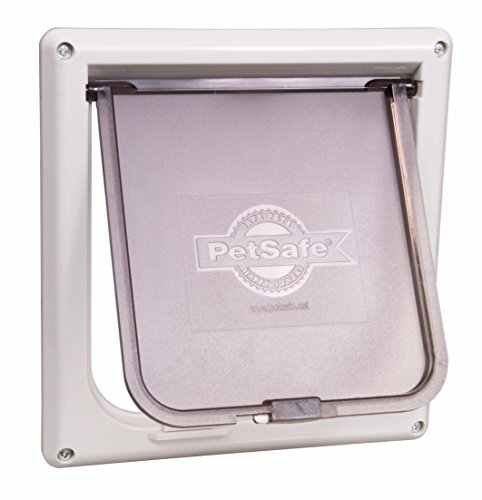 PetSafe Interior 2-Way Locking Cat Door, White Built In Cat Door for Medium & Large Cats | Fits Interior Hollow Core or Solid Wood Doors | Template, Self Drilling Screws, Instructions Included | 8x6.5 Inches from Purrfect Portal The Kitty Pass Interior Cat Door Hidden Litter Box Pet Door for cats up to 21 lbs PetSafe Interior 4-Way Locking Cat Door, White Cat Mate 4 Way Locking Cat Flap, White Cat Door - The Original Cathole Interior Pet Door - The Only Cat Door With A Cleaning / Grooming Brush. 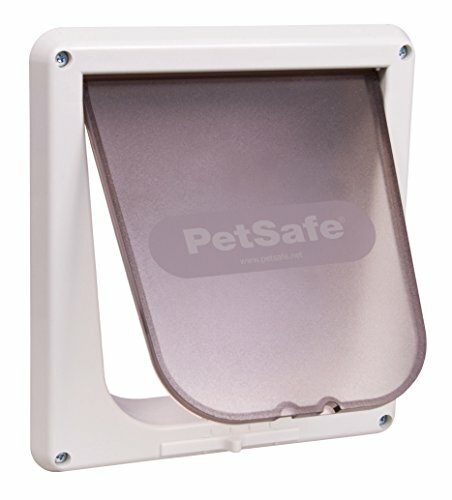 Cat Flap Lifepul(TM) 4 Ways Locking Cat Door (Large Size 9.8 PetSafe Wall Entry Aluminum Pet Door with Telescoping Tunnel, Taupe and White, Small PetSafe Extreme Weather Energy Efficient Pet Door, Unique 3 Flap System, White, for Small Dogs and Cats under 15 lb. 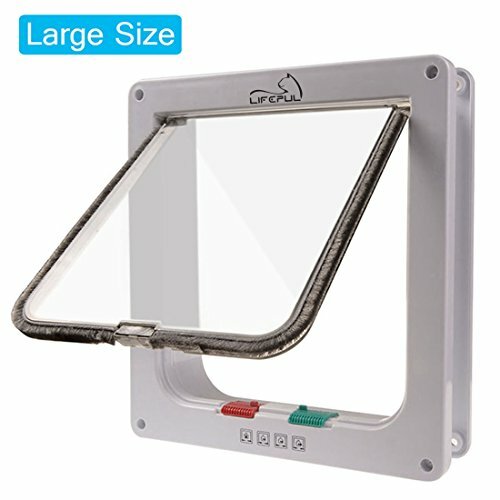 ==> Looking for a cat door you can easily place in your window? GREAT! 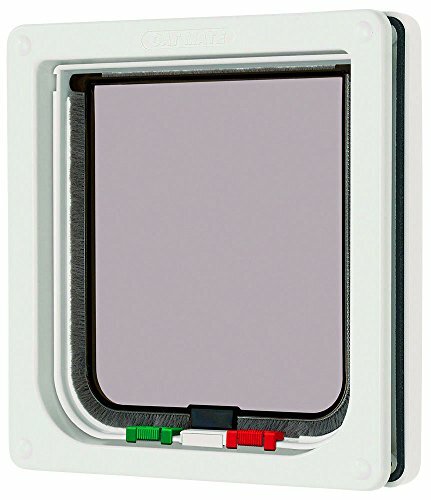 Check out our review of "Window Mounted Cat Doors" right here! 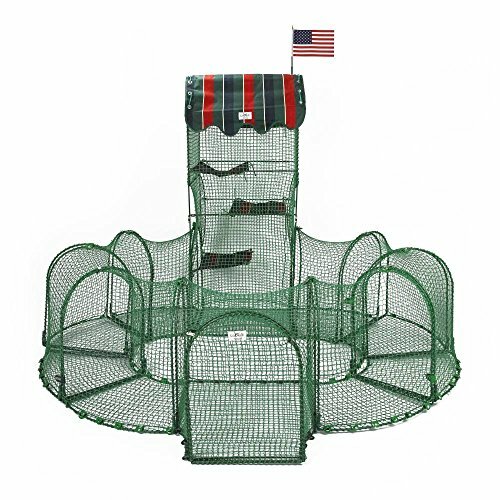 Outdoor cat pens or enclosures are finally gaining popularity in the kittysphere. 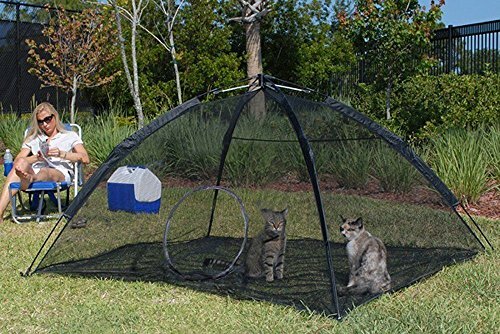 They allow indoor cats to experience the great outdoors in safety. 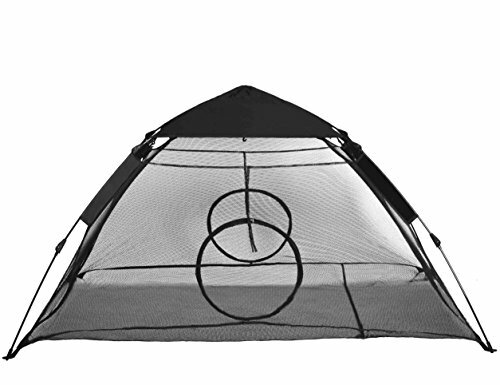 Great for folks who live in apartments or who enjoy taking their kitties with them camping or on other outdoor adventures. 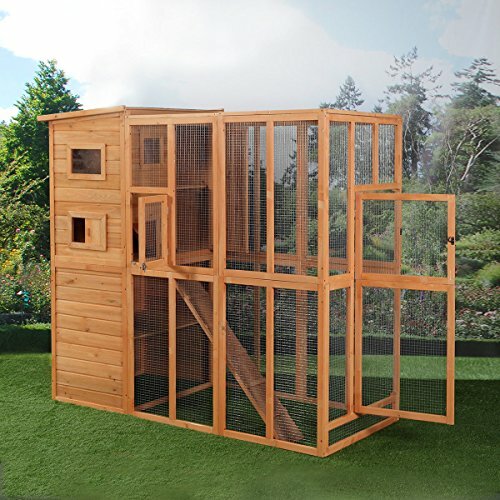 Read the reviews, answers to the 112 questions and check current price of this outdoor cat enclosure right here. 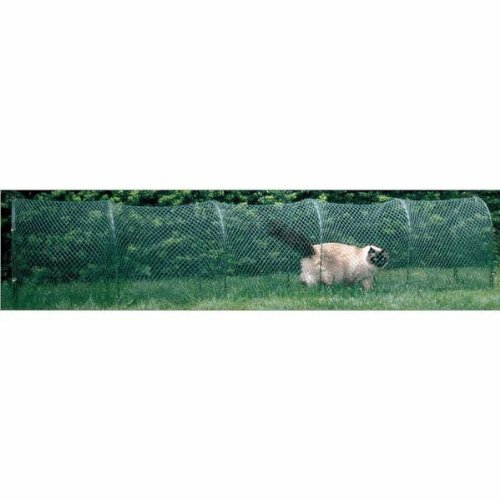 We know that not all cat or cat people are created equal so we've found this assortment of outdoor cat enclosures for you to peruse. 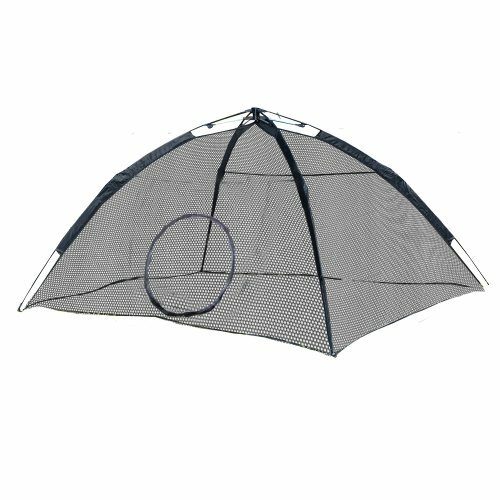 Let is know what you think. 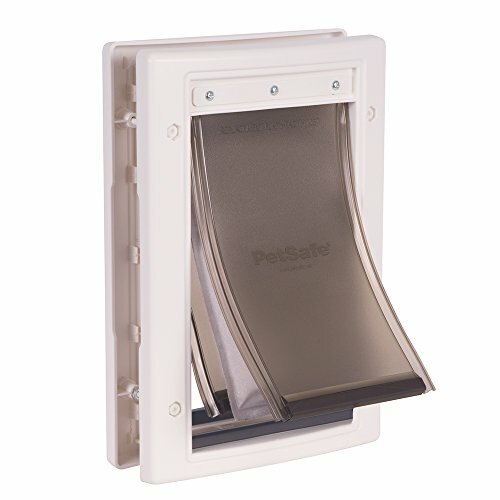 Some of these can even be used in conjunction with your cat doors to give your kitty on demand, yet safe, access to the outdoors. 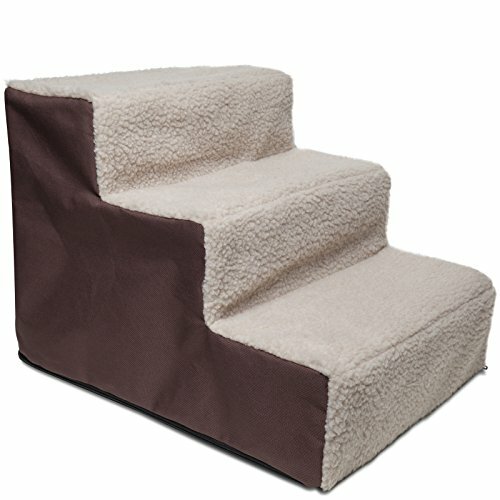 Cat stairs or steps are a godsend to older or disabled kitties. 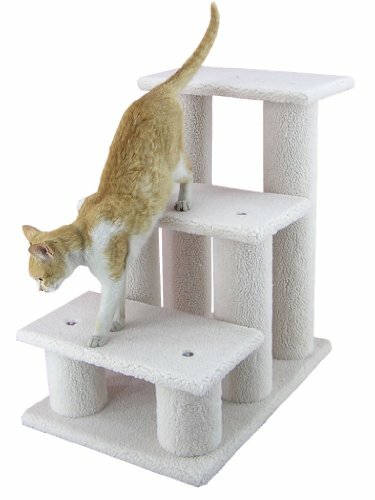 Allowing them access to couches, beds and windows where they are used to hanging out but now find challenging or impossible to reach. 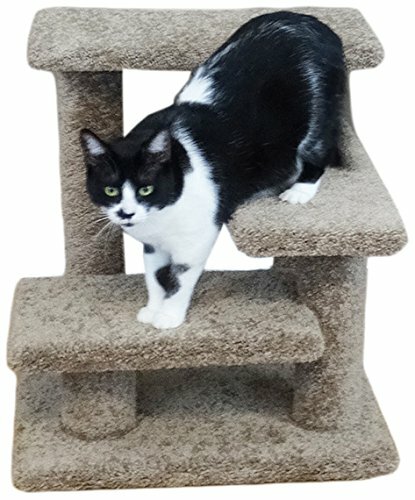 As our Lelu aged setting up kitty stairs for her became a priority for us to give her the best quality of life possible. 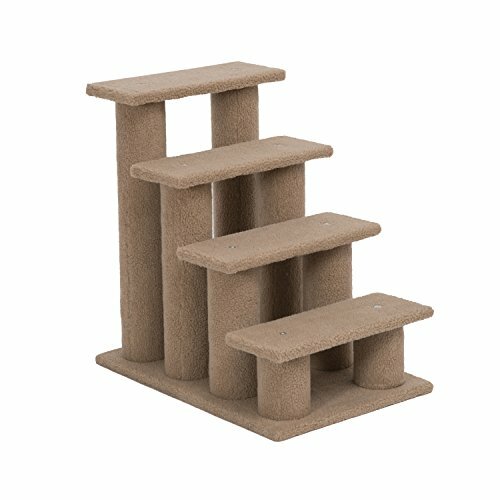 The following cat stairs are the fruits of our research for our beloved kitty. 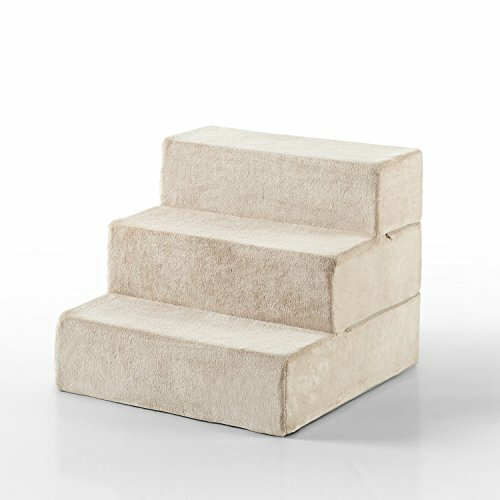 It all comes down to quality of life, doesn't it? 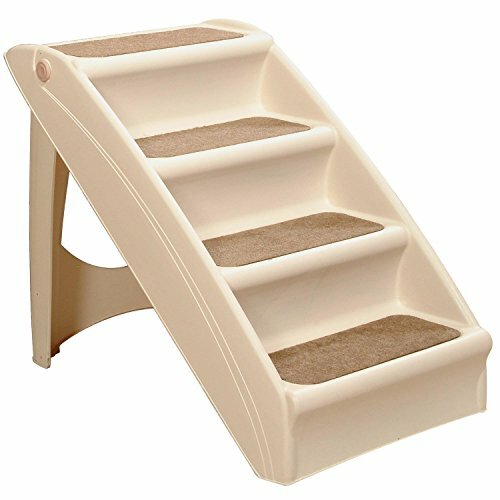 Whether you have a cat that needs the freedom to come and go as she pleases, an indoor kitty you'd like to give some safe access to the outdoors or an elderly kitty who needs some help getting around, cat doors, stairs and enclosures help you do that with ease. 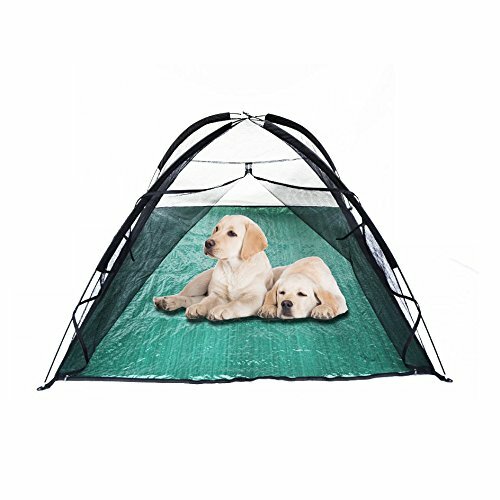 Don't forget to follow us on Pinterest so you never miss a featured or new spiffy pet product! 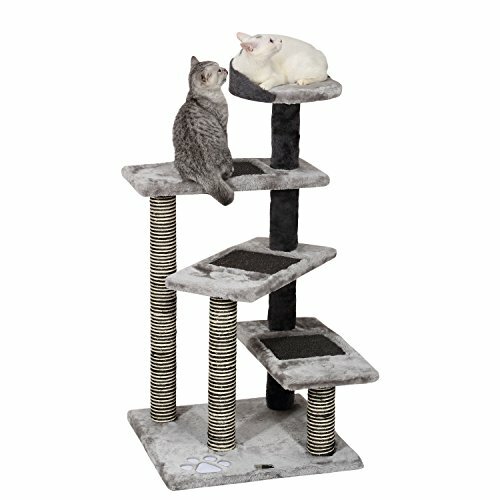 Do You Like These Cat Doors & Accessories? If Yes, Then Please Share!